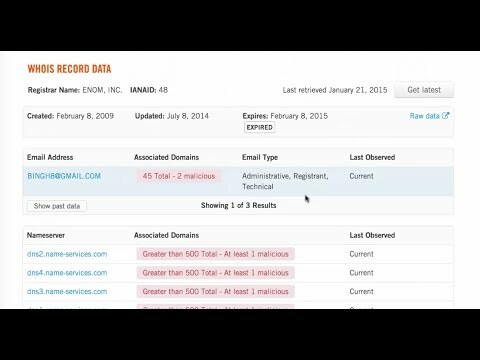 Available January 2017, Umbrella filters newly seen or created domains. 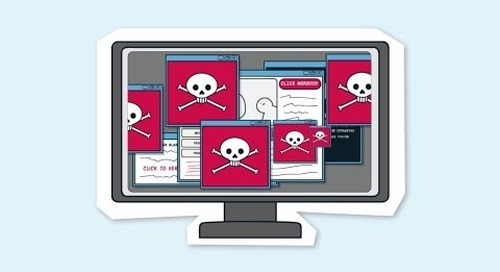 By using new domains to host malware and other threats, attackers can outsmart security systems that rely on reputation scores or possibly outdated block lists. 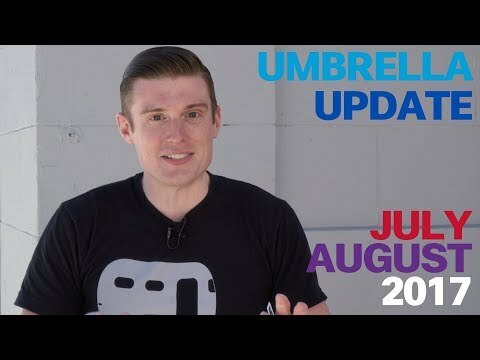 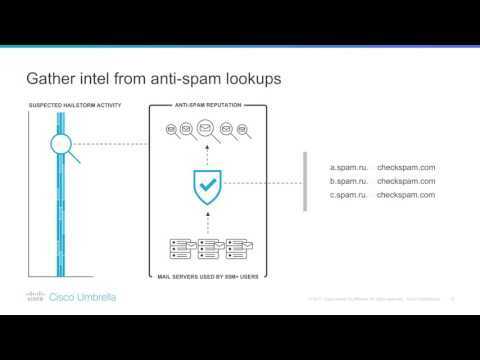 Umbrella now stops these domains before they even load. 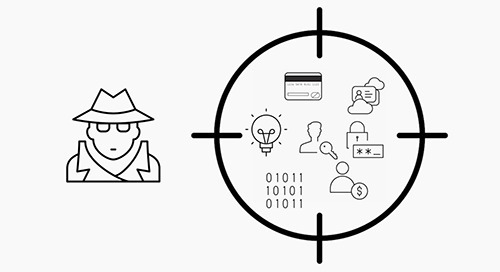 In this video, we'll show how you can use WHOIS data in OpenDNS Investigate to uncover attacker's infrastructure and stay ahead of attacks. 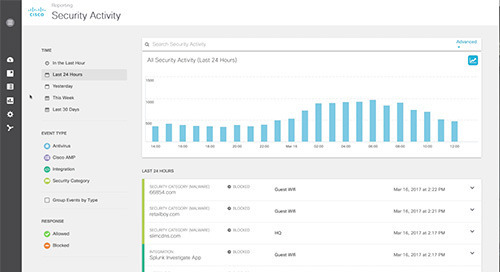 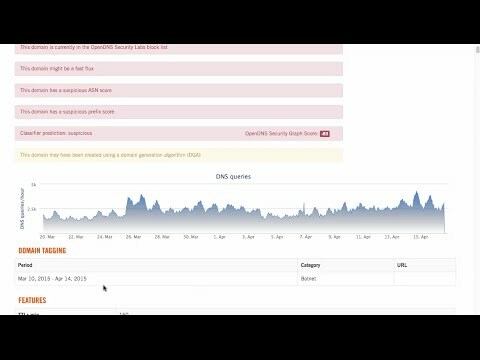 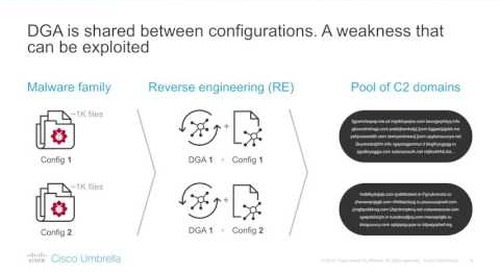 In this video we’ll show how you can use OpenDNS Investigate during incident investigations to pivot between data points & build out a view of the attackers’ infrastructures. 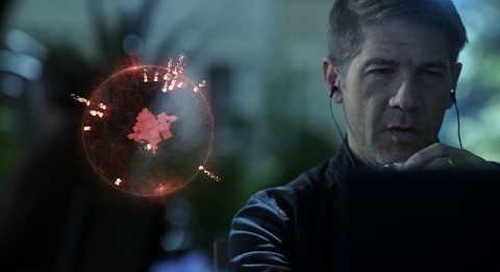 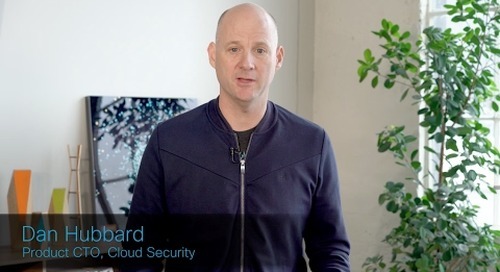 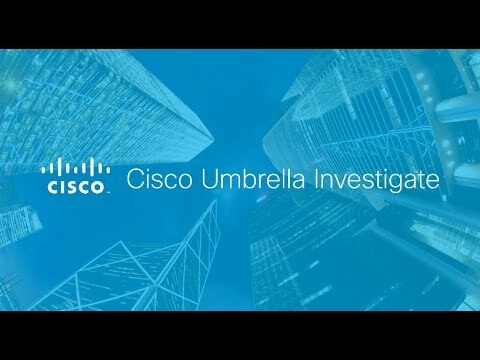 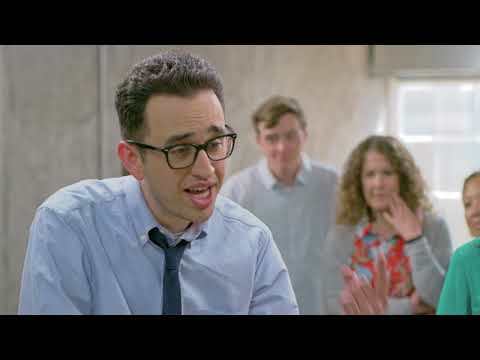 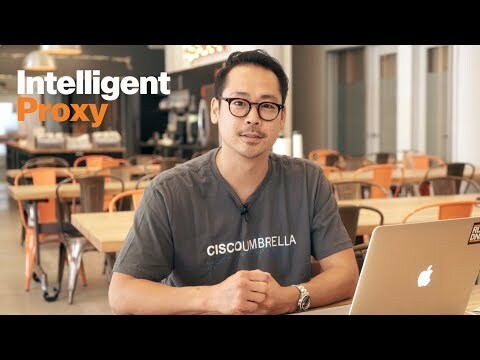 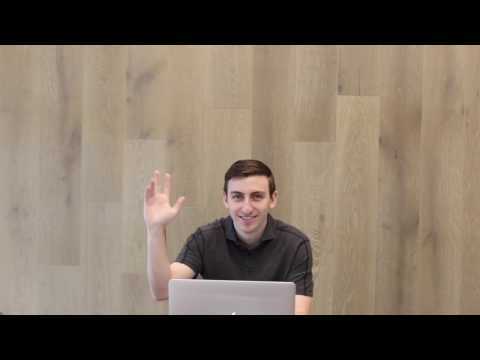 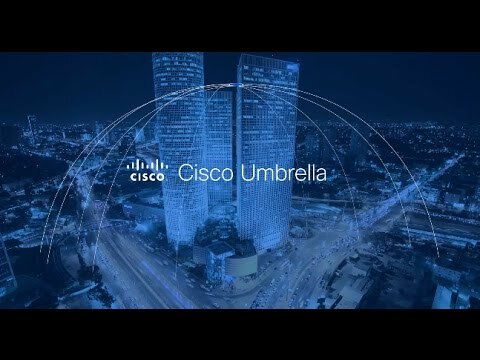 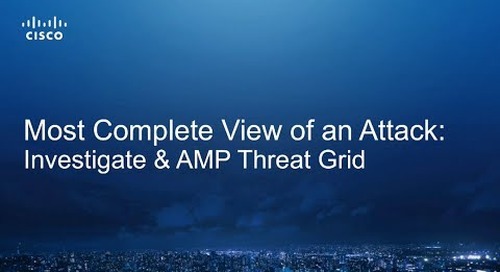 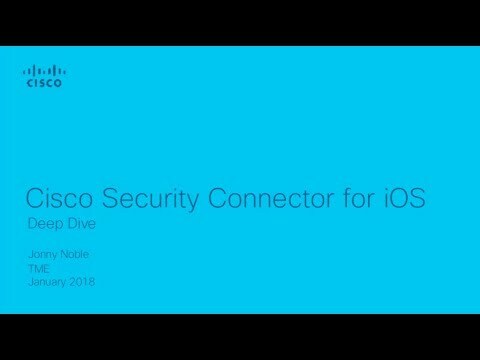 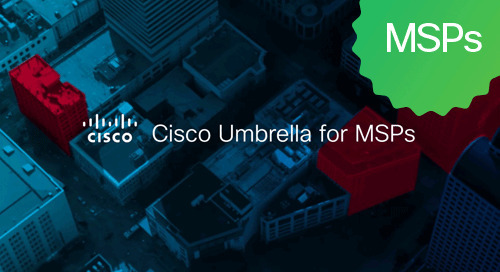 This video gives you a glimpse into Ransomware Defense For Dummies and how Cisco offers a simple, open, automated, and effective defense against ransomware.